An attractive, well maintained landscape can substantially increases the value of your home and enhances your quality of life. Lawn care is much more than just regular mowing and trimming, that can include weed control, fertilizing, thatching, aerating, raking, and lawn pest control. 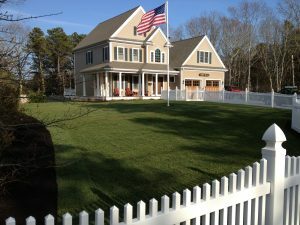 At Lewis Landscaping, Inc., we understand you want your lawn to look as nice as the rest of your home. We have the resources and knowledge to take your property to the next level. With lawn care services ranging from full maintenance of your commercial or residential landscaping to a simple mow, we can help you achieve your goal, and guarantee prompt and courteous treatment every single time. Your lawn is the first thing guests see as they pull into your driveway, and your landscaping is the first impression customers get as they pull up to your business. At Lewis Landscaping, Inc., we can help transform your lawn and land into something worth noticing. Our professional team works tirelessly to provide a great finished product, while priding themselves on quality service and precision. With our full service lawn care, we provide clients the very best looking lawns at a competitive price, with programs available to fit your budget. Presentation is everything, and we understand just how to ensure a great one. Tall grass and overgrown weeds can distract from the beauty of your home or business. 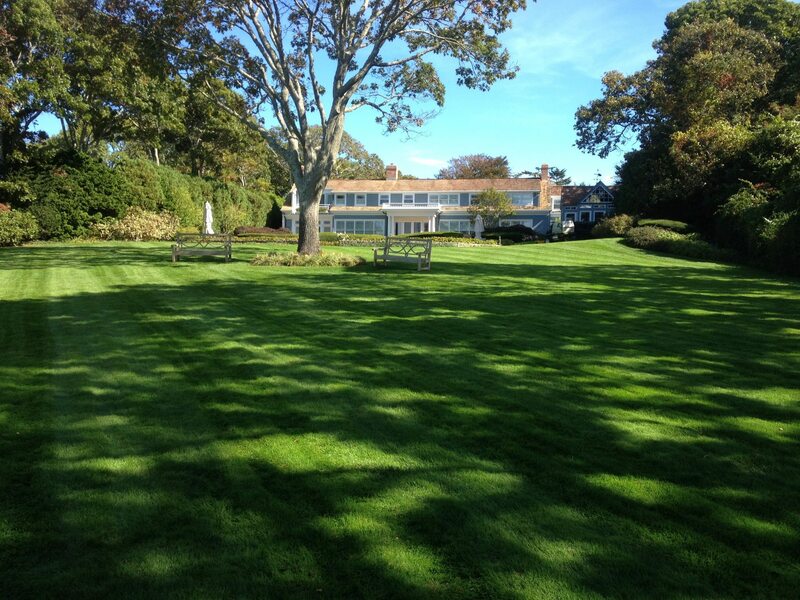 Spruce up your lawn by letting us provide our lawn care services. Whether your property requires serious attention or you’re just looking to have regularly scheduled visits to keep it looking great, Lewis Landscaping, Inc. is the team for all your lawn care service needs. You can count on our expert staff to keep your lawn looking exactly the way you envisioned it, without stressing yourself over getting your lawn care done. 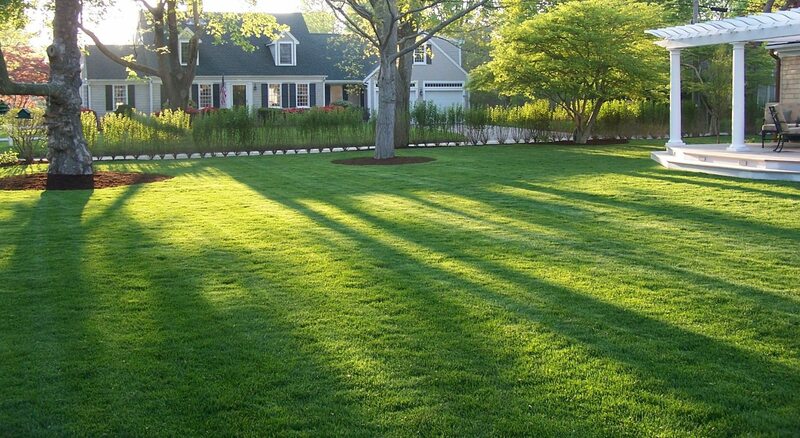 Call us today for more information about our lawn care services and receive a free custom quote! 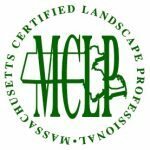 Copyright © 2017 Lewis Landscaping, Inc.